Those last months there has been much debate in Media about a new facial rejuvenation technique with the application of injectable threads named “PDO”. It is a brand new technique that has attracted our interest and we want to know everything about it. In early 2015 I attended at the World Congress of Aesthetic Plastic Surgery and Anti-Aging held in Paris (January-February 2015) where this technique with PDO threads was thoroughly presented. Many conflicting views were expressed for this technique in terms of safety and efficacy, which I will describe below. What are the PDO threads? The PDO threads are absorbable threads which are produced from a synthetic material called polydioxanone. 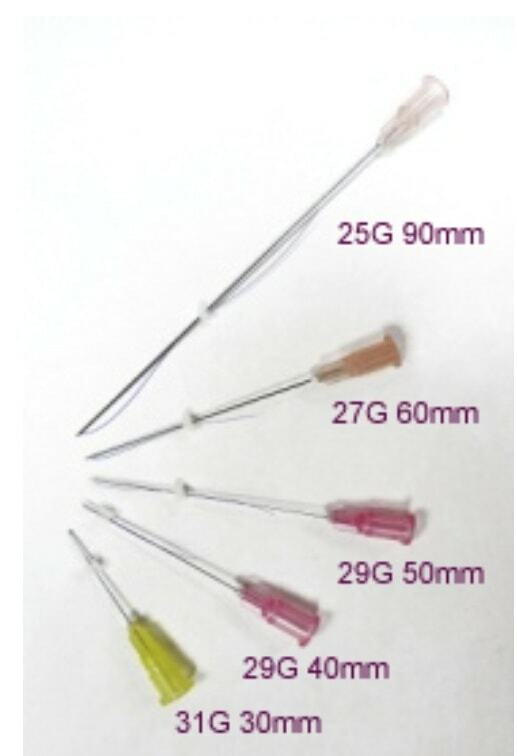 This material is known in Surgery for years, since it is widely used for the construction of sutures named PDS. When these sutures are placed in the deeper tissues, they are gradually absorbed by organism (till full absorption) in about 4 to 6 months. How exactly do the PDO threads work? We already know from our experience in general surgery that when these sutures are placed in the inner tissues or subcutaneously (i.e. under the skin), they cause a local inflammatory reaction resulting in the area’s swelling and hyperemia. The inflammation subsides in the following period and after 4 to 6 months the polydioxanone material is totally absorbed by the organism. The PDO Threads take advantage of this local inflammation, which is reactively created in tissues around the thread and is finally reflected on the skin. Swelling and hyperemia of the local area, where the threads are inserted, increase the skin firmness and tissue tension. What is the application procedure of the PDO Threads? 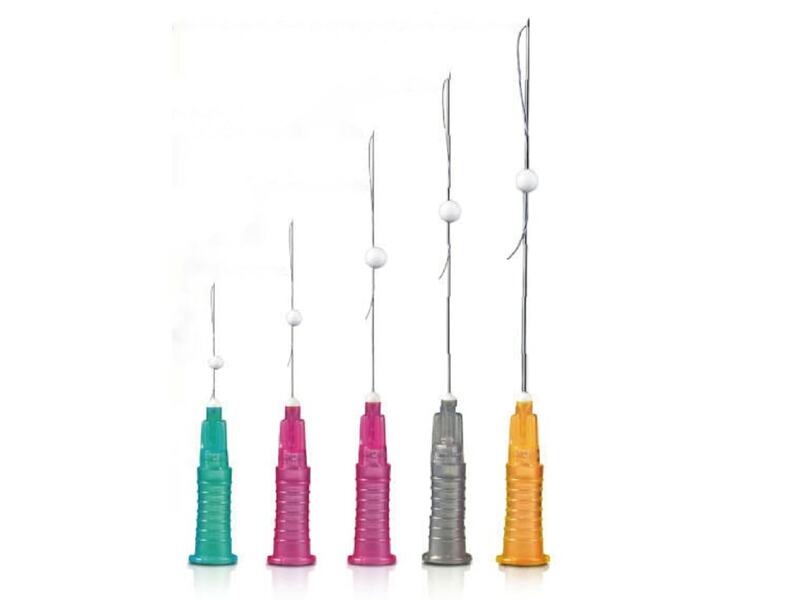 The PDO Threads consist of a thread “loaded” in a needle of 3 – 9 cm long. Under local anesthesia or with the use of anesthetic cream, the doctor pinches the skin and subcutaneously inserts the needle with the thread parallel to the skin surface. Afterwards, he pulls back and discards the needle and the thread remains into the skin. One can put as many threads as they want. There are usually required 4-20 threads at a time, depending on the problem. Immediately after the application the pinches on the skin are obvious, without that being annoying. The results of PDO Threads are visible in a few days or weeks, when the local tissue inflammatory reaction leads to milder swelling and skin looks firmer and smoother. How long do the results of PDO Threads last? As already mentioned above, the PDO Threads are synthetic threads produced by absorbable polydioxanone. The disintegration and absorption time of polydioxanone ranges from 4-6 months. This means that the time that we benefit from the positive effects of edema and skin firmness, is perhaps a little less. What are the advantages and disadvantages of PDO Threads? The advantage of PDO thread is that if there are no hypersensitivity or allergy reactions, the process can be repeated quite often and in various areas at a time. When it comes to the disadvantages, one major disadvantage of this method is that if there is any allergy or hypersensitivity to the thread material or any reaction of a foreign body, then the thread cannot be removed, since it is found longitudinally in the subcutaneous tissue. Unfortunately, we are not able to know in advance the cause of this allergic reaction or hypersensitivity to PDO Threads This case –when arises- can be treated in a quite difficult and painful manner both for the patient and the doctor. A second disadvantage is that in contrast to common belief, when 4-6 months elapse and the thread is completely absorbed, then no collagen TYPE I is produced, as a result of the inflammation. Collagen TYPE I is a new collagen (i.e. a structural molecule of tissues that provoke skin rejuvenation and firmness). If the PDO threads could trigger the production of collagen TYPE I, we could then be talking about a long-term skin rejuvenation through collagenoses process. Simply said, the absence of collagen TYPE I means that the treatment result lasts for a relatively limited period of time without contributing in future skin firmness or texture. 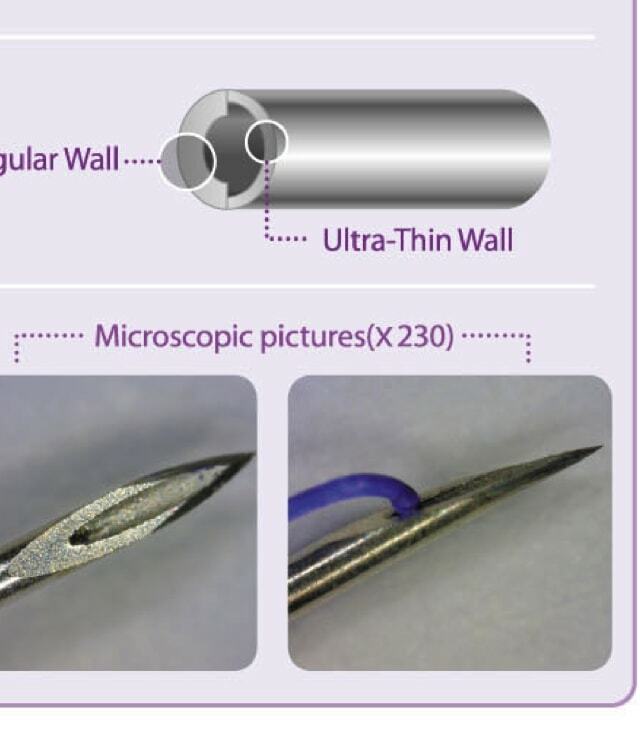 The total absence of collagen TYPE I production after the application of PDO Threads have been results of a study, which was presented for the first time by the Dermatology Professor Alexander Turkevich and the Plastic Surgeon Henry Delmar at the World Congress of Aesthetic Plastic Surgery and Anti-Aging that took place at Paris, on January 2015. Are the PDO Threads a safe choice of treatment? 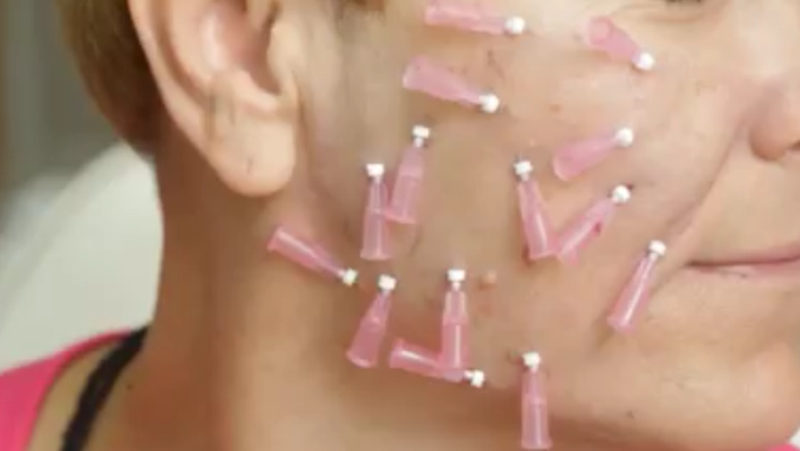 The PDO Threads are used as alternative facial skin rejuvenation techniques in several countries. However, they have not been FDA approved in the US, since it is a non-entirely certified product for its safety and effectiveness. Studies are being conducted for this new technique and we are awaiting the results’ announcement. As mentioned before, the PDO Threads are produced by an absorbable synthetic material, which disappears within 4-6 days from the day of its application into the organism. In other words, not being a permanent material is very positive. A problem that could arise by the PDO Threads could be an excessive local inflammatory reaction of the tissues at the application areas, as a result of hypersensitivity or allergic skin reaction to this synthetic material. While the polydioxanone is generally tolerated by the body, in atopic and acne skins with inflammatory elements and in general, hypersensitive skin, we can never anticipate the degree of the expected inflammatory reaction. This means that in such skin types we cannot predict the receding of the tissue swelling, as well as the swelling degree of face. A basic disadvantage of the PDO Threads application is that in case of an undesirable incident (i.e. a reaction of the organism to thread resulting a swelling), unfortunately there is no antidote medicine in order to remove this synthetic material. In such case, one should expect to get through the inflammation over time or reduce it using commonly injected or by oral route corticosteroids. 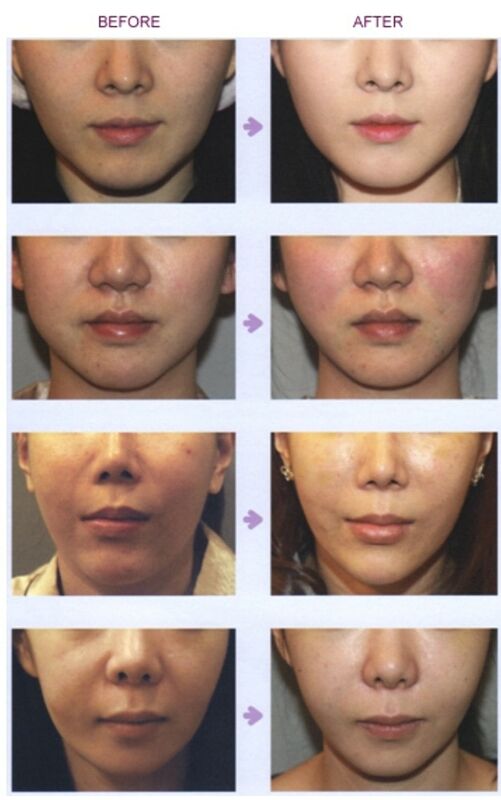 The PDO Threads treatment is a new technique and time will tell whether it is safe and effective for Plastic Surgery.